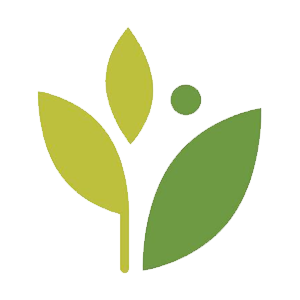 NextGen Healthcare (formerly Meditouch) is an electronic medical/health records (EMR/EHR) software solution. Its features include talk, touch, and type capabilities, as well as patient workflow monitoring, regulatory compliance, point-of-care charting, and more. In this article, we cover NextGen Healthcare reviews. 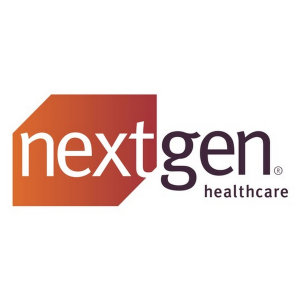 Ready to get started with NextGen Healthcare? Request a demo. Users who gave NextGen Healthcare a positive review said that the software is easy to use. Some of them also commended its customizable report templates, fast payments and bill generation, efficient practice management, and customer support. 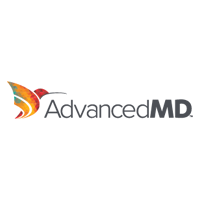 A user who left a positive review of NextGen Healthcare on Capterra said that the software has everything a practice needs including a great EHR software, document management, practice management, and more. They added that its NextPen feature, which automatically transcribes client/patient forms, is a one-of-a-kind solution that they can only get from NextGen Healthcare. As of the date this article was written (01/29/19), there are not a lot of negative NextGen Healthcare user reviews online. However, some users had issues with slow loading times and a difficult to use search function. They also complained about having too many steps in accomplishing medical forms or orders. NextGen Healthcare pricing is not declared on the website. However, rates for similar service providers can range from $20-$500/user/month for basic features and up to $20,000 or more (one-time) for larger practice and enterprise solutions. Factors that affect pricing include the level of data access, number of records, and more. 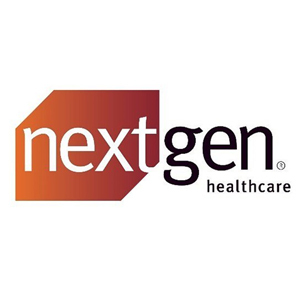 Ready to get started with NextGen Healthcare? Request a demo. What type of reporting does NextGen Healthcare offer? NextGen Healthcare provides automated registry reporting that easily meets regulatory requirements and commercial quality initiatives. How does NextGen help improve the management of health records? NextGen Healthcare has interoperability solutions that make data exchange between patients, providers, payers, health registries, and other organizations more efficient. 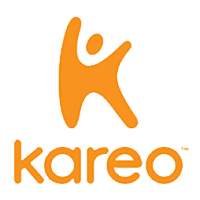 This gives users real-time access to millions of patient records. They can also retrieve these records automatically. Have you read these NextGen Healthcare reviews and are still not sure if it’s the right fit for you? Read our reviews of top EMR software or check out one of these three NextGen Healthcare alternatives.